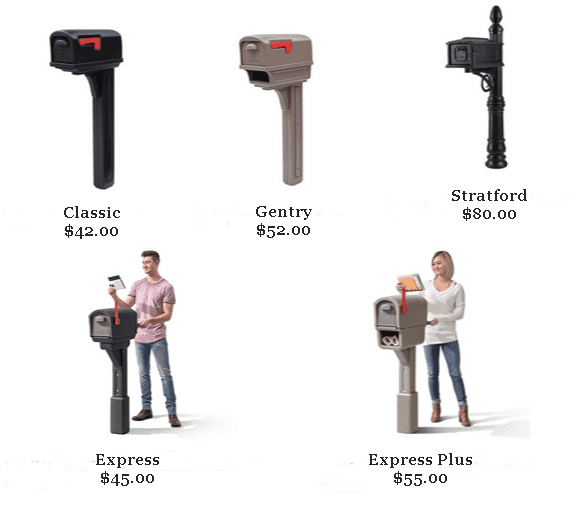 Many of these All In One Mailbox Combo units can be found locally at Home Depot, Lowes and Menards. Mailbox Remedies will advance purchase your new mailbox and bring it to your home when we complete your mailbox installation. If you have already purchased a mailbox simply let us know the brand and model. Send us the info using our contact us form and Mailbox Remedies will provide you with an estimate for your installation. Receive an estimate including installation.